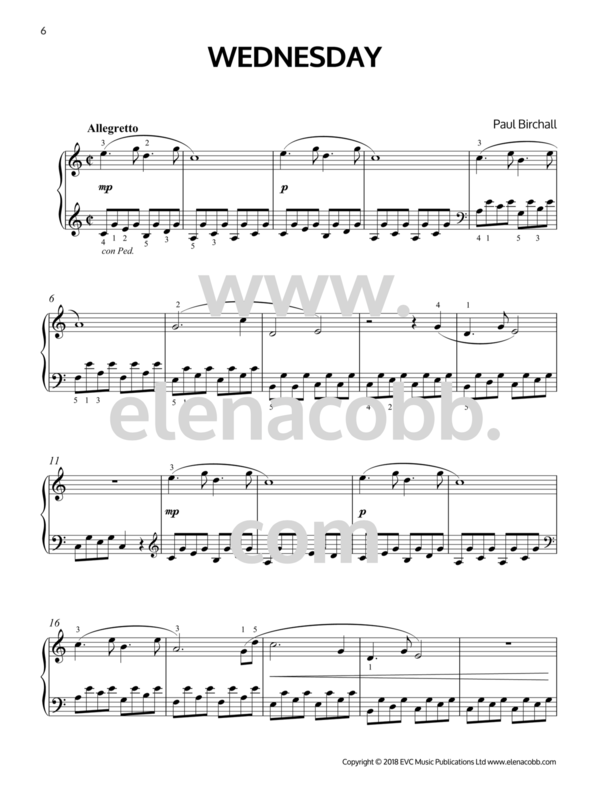 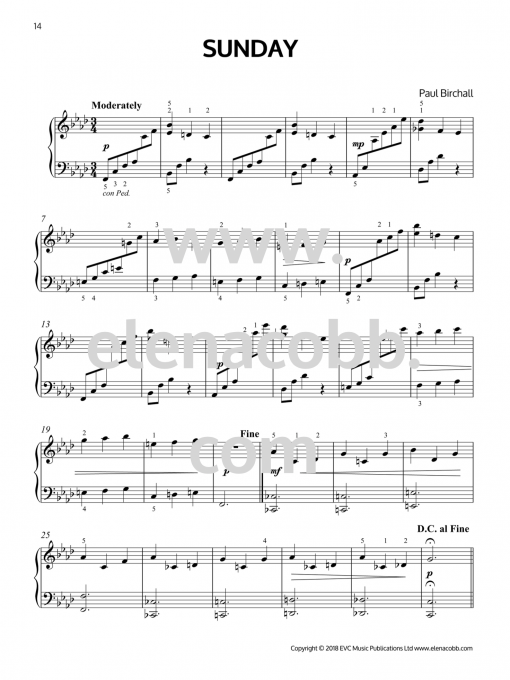 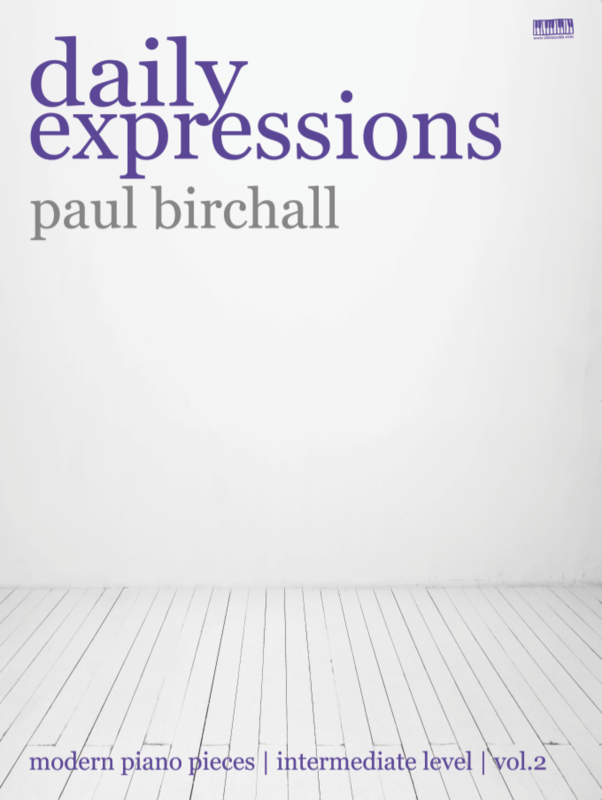 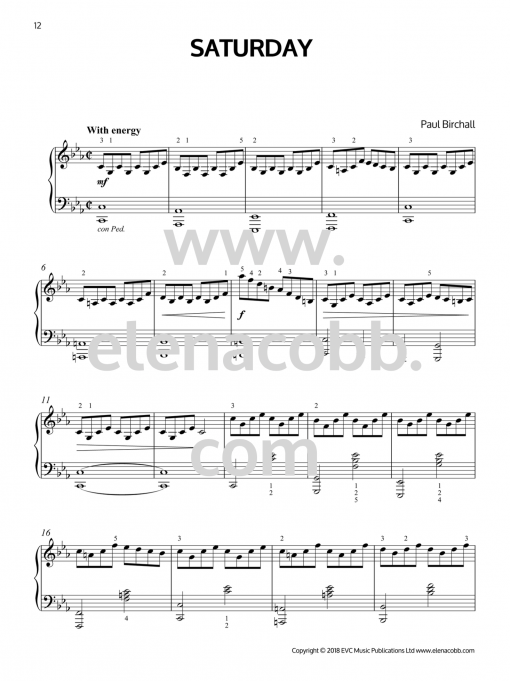 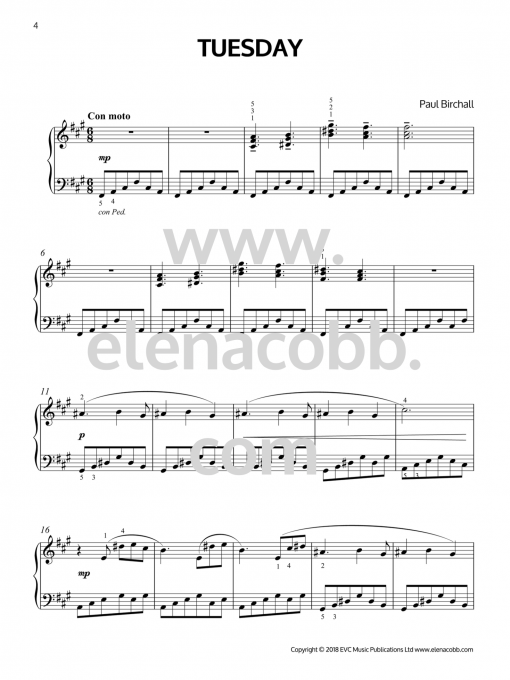 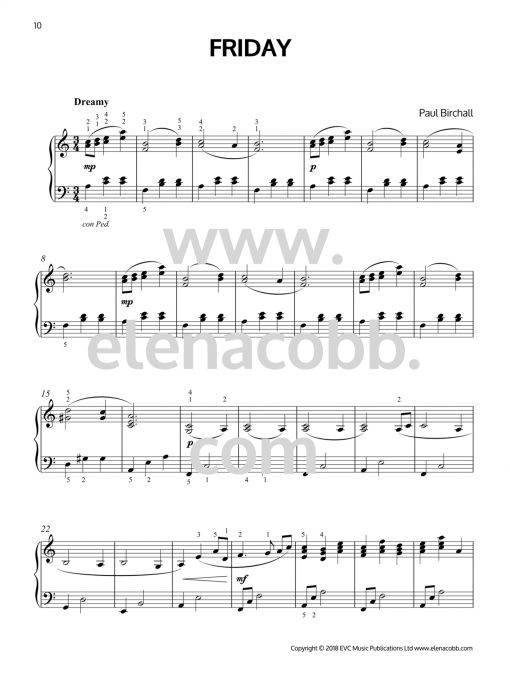 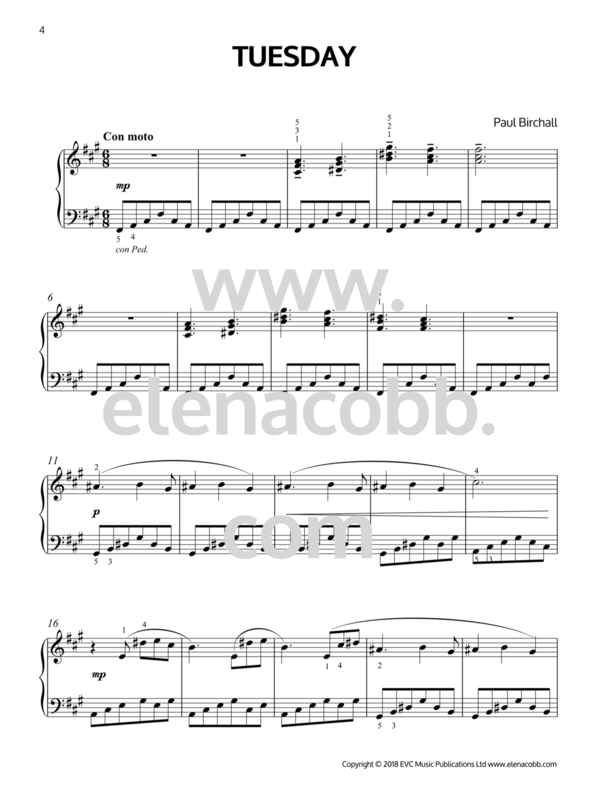 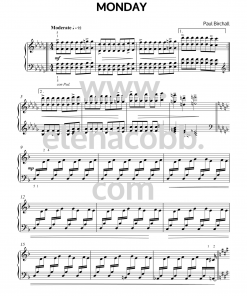 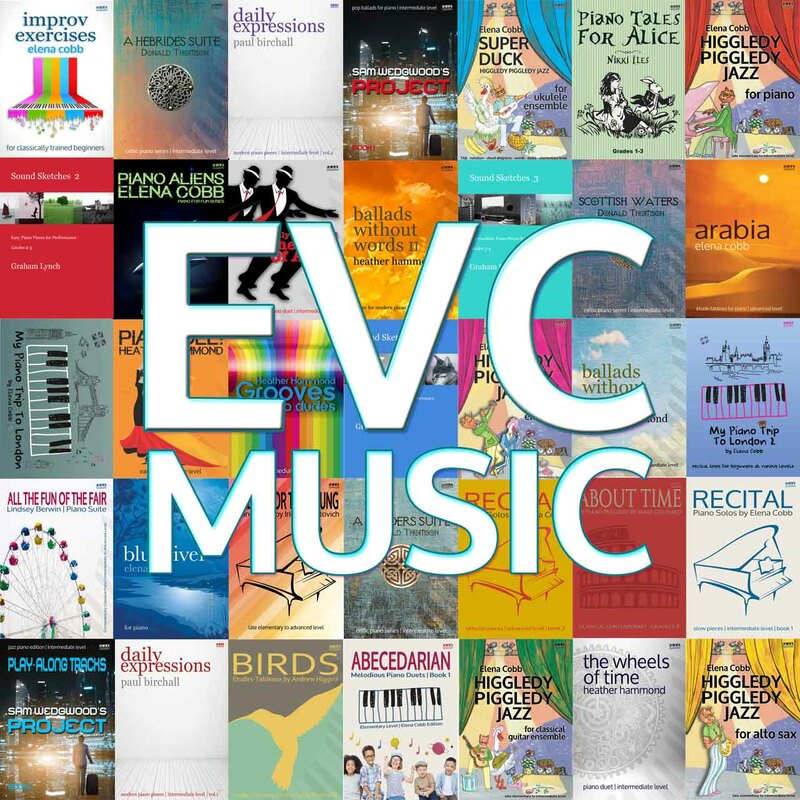 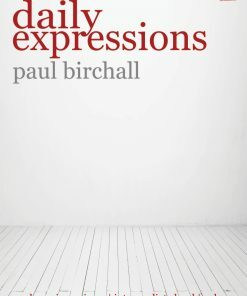 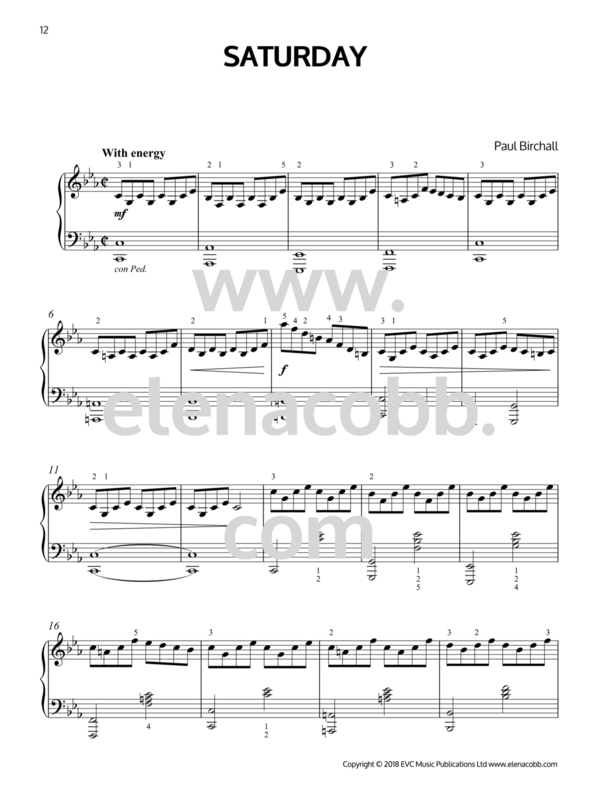 Daily Expressions book 2 for piano by Paul Birchall is another set of seven compositions for Intermediate level or Gr. 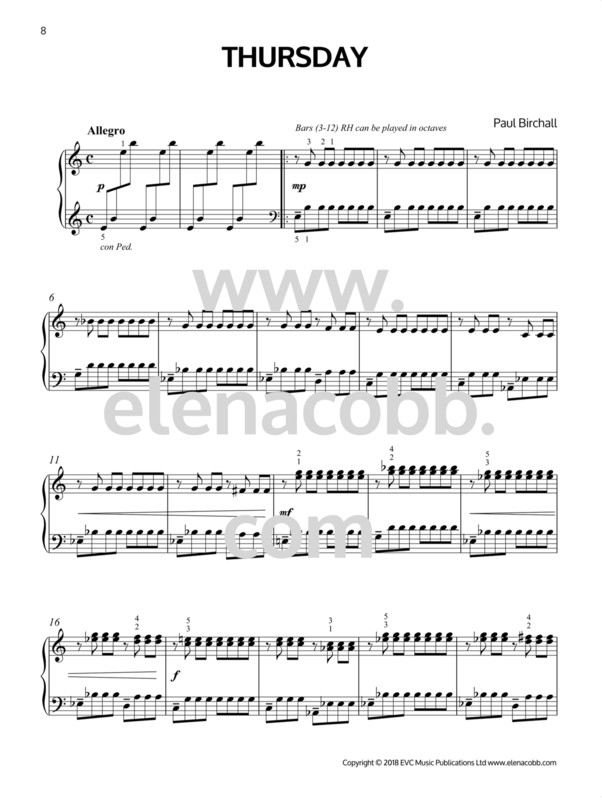 4-6 ABRSM standard students in Minimalist style. You may not photocopy any pages of this book without our expressed permission. 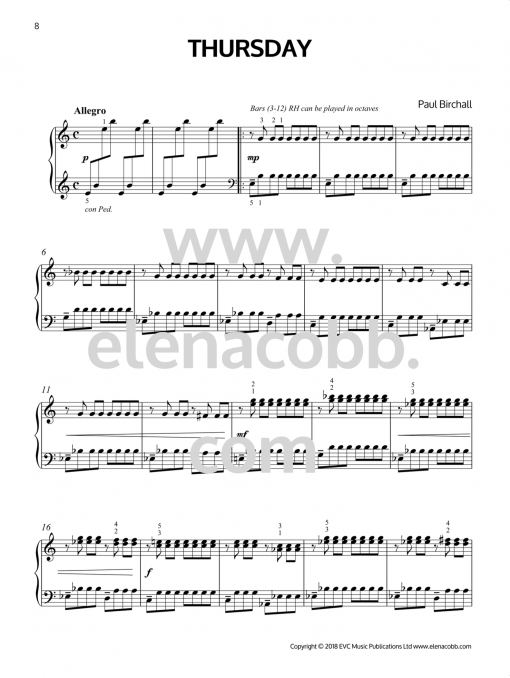 Email us if you need a photocopied sheet for the competition or festival and we will be happy to help you with this.